Time flies! It was just one year ago that we acquired TestObject, a real device mobile app testing platform, to offer the industry’s most comprehensive cloud-based testing platform. With the addition of TestObject, only Sauce Labs offers automated and live (manual) testing coverage across desktops, emulators, simulators and real devices for mobile, web, hybrid and native apps. Speaking of the team, we’re happy that nearly all the original TestObject team members stayed on with us! Not only were we initially attracted to TestObject for its high-speed, reliable real device testing, but also their amazing talent throughout the company. We’re now working closely together to provide our customers with the most comprehensive web and mobile testing solution in the market. We can’t wait to see what another year brings. 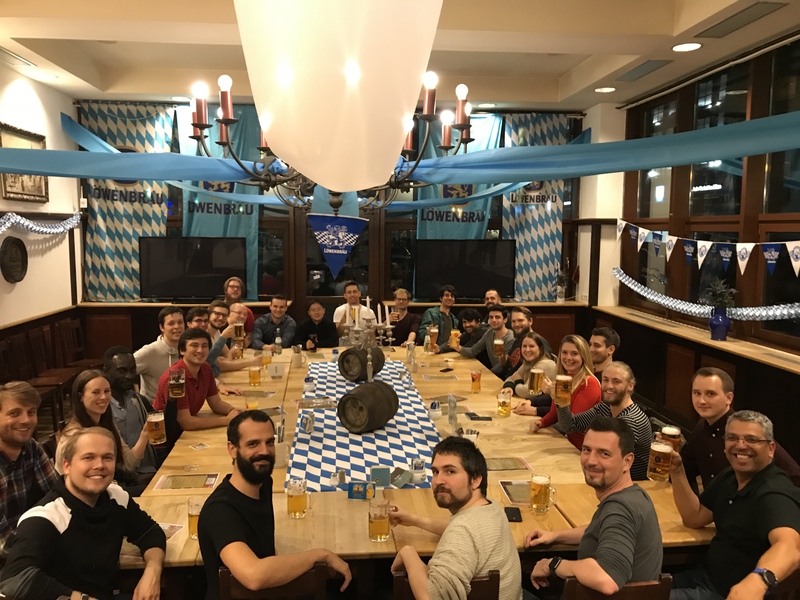 Prost to the combined team!